Your teeth say a lot about you. Healthy teeth and gums are a sign that you take good care of yourself. Whether you have natural teeth or dentures, it is important to treat them with respect. 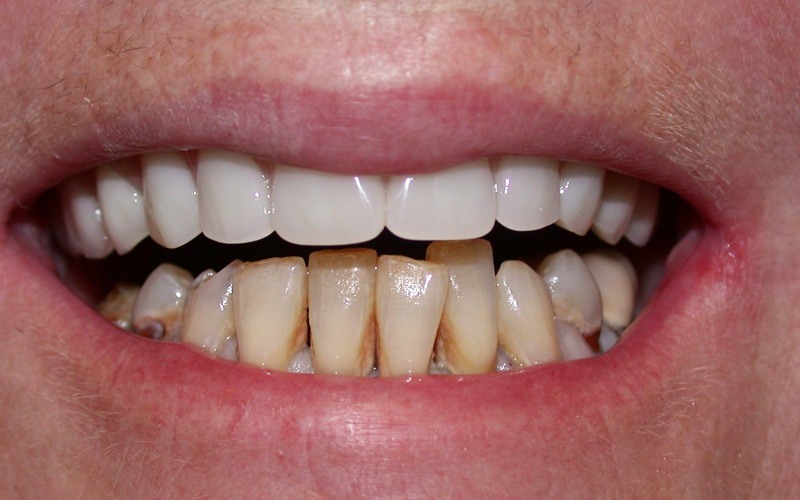 Tooth loss can be attributed to various causes, such as illness, deficient care, and accident. The loss of one tooth can eventually lead to the loss of other teeth. And if you leave the condition untreated, missing teeth can even change the appearance of your face. One of the effective ways of replacing missing teeth is to use dentures. When you lose one or multiple teeth, your bite becomes awkward and it becomes difficult to eat properly. We can fix that with our dentures or implant dentures that will replace your natural teeth perfectly. Dentures help fix your smile. At our clinic in North Beach, we give you options of dentures or implant retained dentures, also known as All-on-4. Implant dentures are permanently fixed and fitted with titanium screws. It looks and feels just like your natural teeth. Whether you’re from Carine, Watermans Bay, Sorrento, or Marmion, you can contact us and get successful dental implants to fix your smile. Our well-fitting dentures will allow you to eat and talk with confidence. You can get individual tooth dentures or full dentures depending on the number of missing teeth. They are easy to maintain and you just have to follow standard oral hygiene practices for regular teeth. Our natural looking dentures allow you to eat the food you want and laugh without inhibition. We work closely with our clients to create dentures that are perfect for them. Our qualified dentists are experts at creating beautiful smiles. Get in touch with us to learn more about dentures.